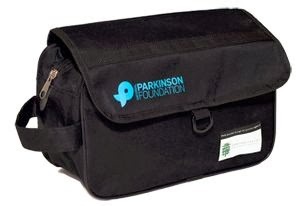 To get a free Parkinson's Awareness in Care Kit click the link below to go to the Parkinson's Foundation website. Once you are on their website scroll down & click quantity, then click add to cart. Once you add it to your cart it will take you to another page to fill in your information.